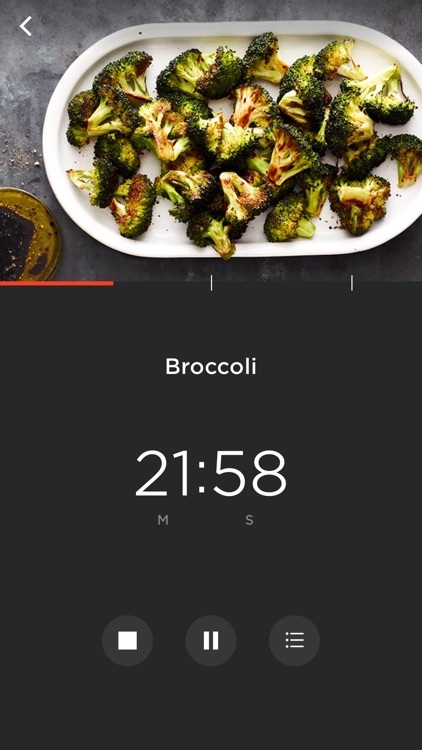 With a recipe box, shopping list, and voice control, you’ll be cooking in no time. Epicurious provides the full package for creating spectacular dishes. 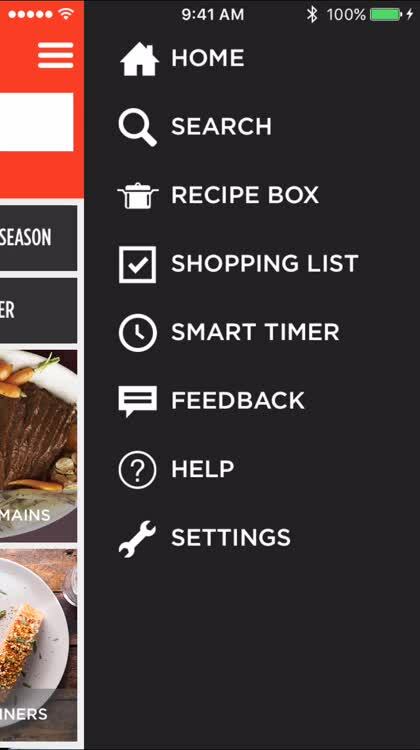 Save recipes, add ingredients to the shopping list, and control the app with your voice when you’re in the kitchen with this easy-to-use app. 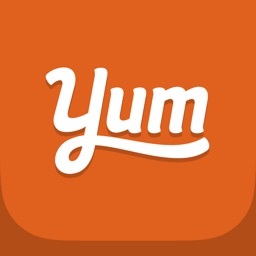 Browse tasty recipes. 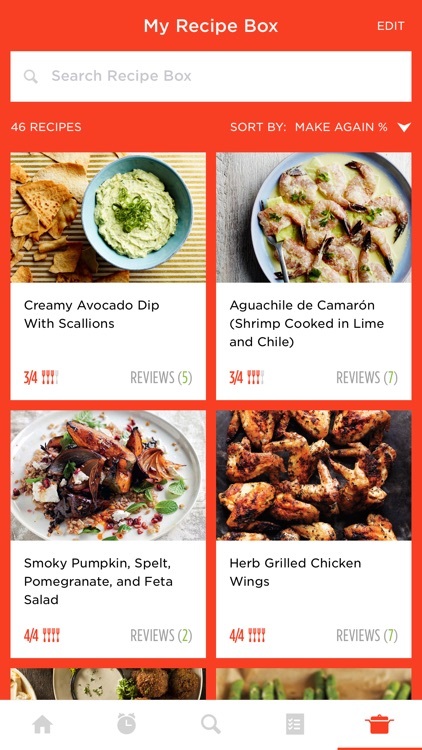 The Home screen for the app is packed full of recipes with eye-catching photos. 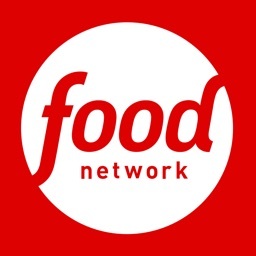 From every meal of the day to healthy snacks to holiday creations, there is quite a variety. 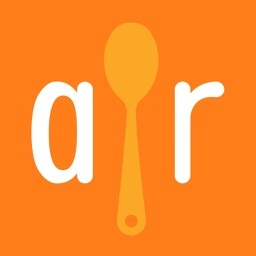 You can use the app’s search feature or browse recipes by category, if you prefer. 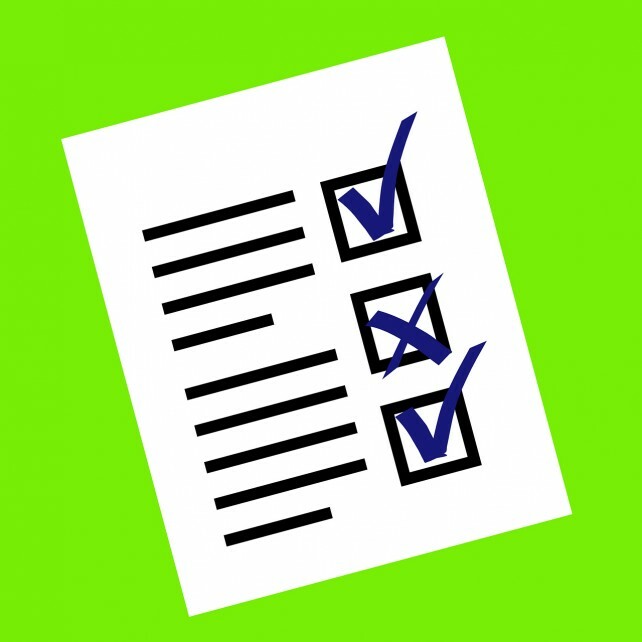 Categories include Quick & Easy, Kid-Friendly, and Healthy Food options. You can also browse by a specific main ingredient, meal type, cuisine, dish type, dietary need, or occasion. Select a delicious dish. 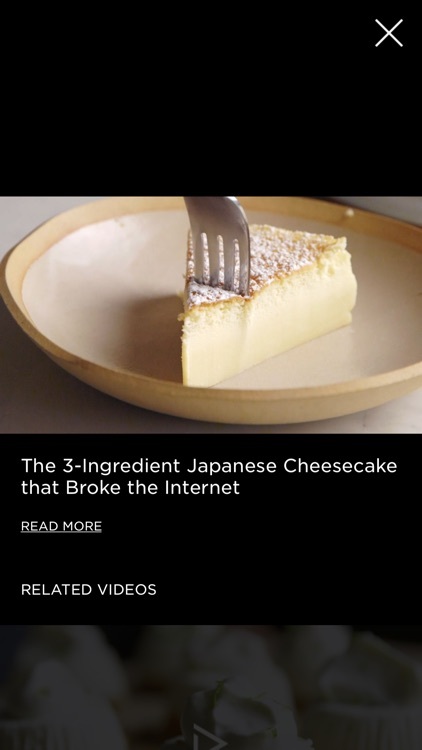 When you find a recipe you like, tap it to see the overview, which includes a photo, check out the ingredients, and look at the preparation details. Then easily add all ingredients to your shopping list, save the recipe to your Recipe Box, or even share it with a friend. Each recipe includes all of the details you need to create the dish as well as activities you can do ahead of time and notes for substitutions and other helpful tips. More handy features. 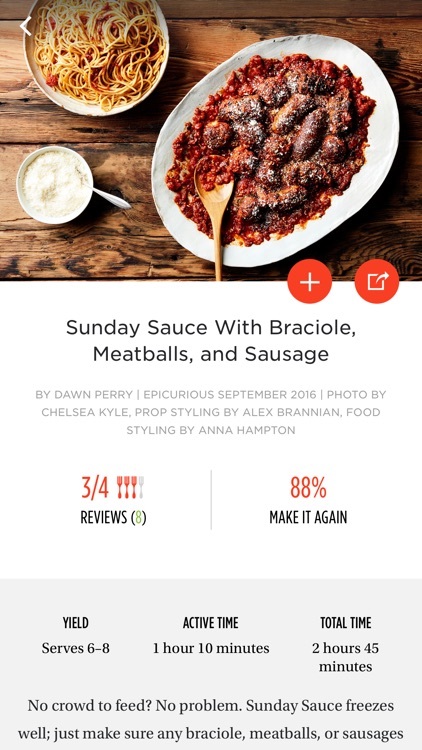 When you save dishes to your Recipe Box, you can then sort them by relevance, rating, photo, or alphabetically. There are also options to search for something specific or delete those you no longer want. 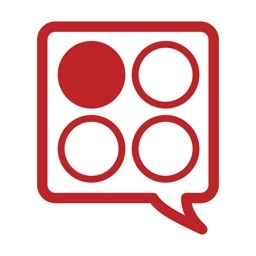 The app provides a convenient shopping list which lets you add more items you might need, sort the list by aisle or recipe, send it via email, and remove purchased items. 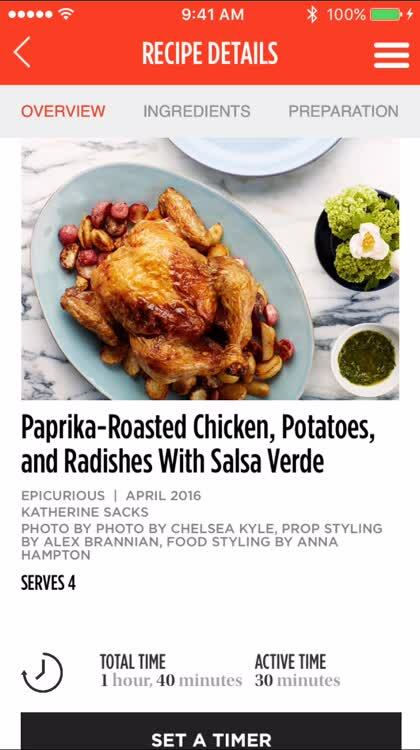 Epicurious is a favorite when it comes to recipes and cooking. 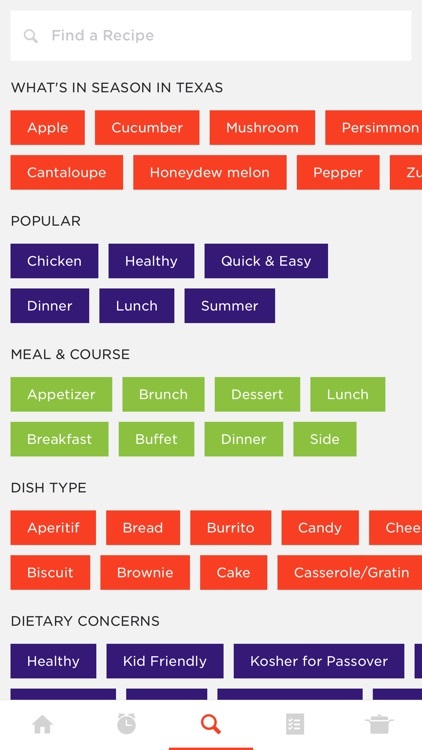 With over 30,000 recipes to choose from, finding a delicious dish is just a tap away. The Recipe Box, automatic shopping list, sorting and searching, voice control, and built-in timer make the processes of cooking and shopping simple. 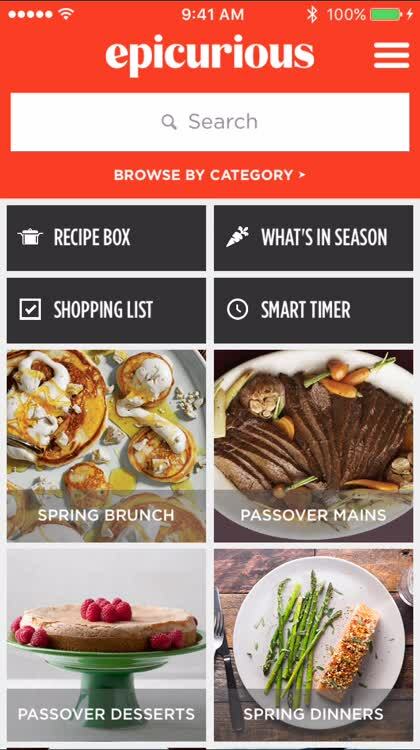 The app is available for iPhone and iPad, plus it has Apple Watch support, so you always have your recipes and shopping list with you. 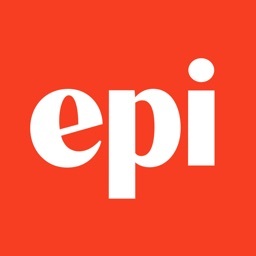 From browsing recipes to shopping for ingredients to preparing the meal, Epicurious provides all of the tools you need to serve up something special. Save time by automatically creating your shopping list when you find a great recipe. These three apps can help. Another organization begins using Apple's iBeacon technology.